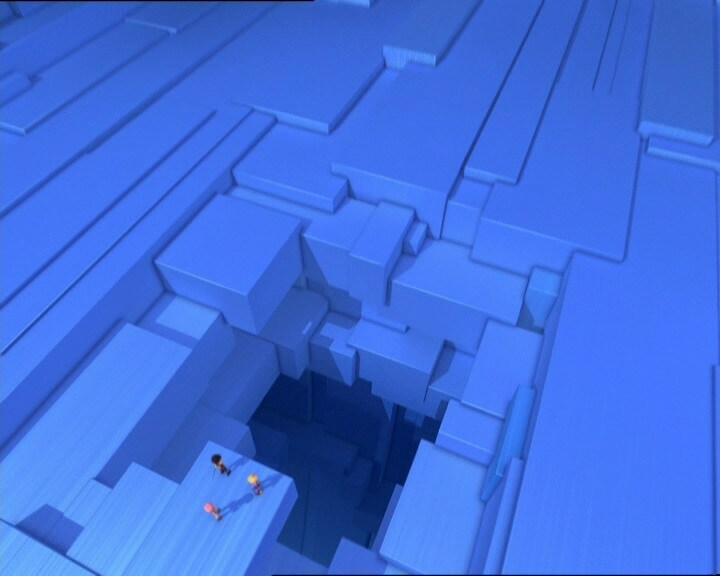 The enigma is then solved: XANA wanted Aelita’s memory to get the Keys to Lyoko contained in her and escape the Supercomputer! Upon returning to the school, Jeremy announces the good news to the group: Aelita never really had a virus, but XANA stole a fragment from her; a part of her! And he located that same fragment in Sector 5. They need to then go there to get it back, their final mission… But without explanation, Aelita gets angry, developing a complex about her humanity, her father who stole her life, and the risk she and her memory pose to the world; she then goes to the factory and willingly turns the Supercomputer off, putting her life in danger… Jeremy finds her in time and turns the machine back on, promising her while he hugs her tenderly to make her human again, then she’ll have her whole life ahead of her. During this time, at Kadic, the end-of-year dance is in preparation and everyone must find a partner; Ulrich and Yumi become confused because of William and Sissi, the Japanese girl returning home, deciding not to go to the dance… Ulrich plucks up his courage and goes to her house, because he “came to tell you something”! 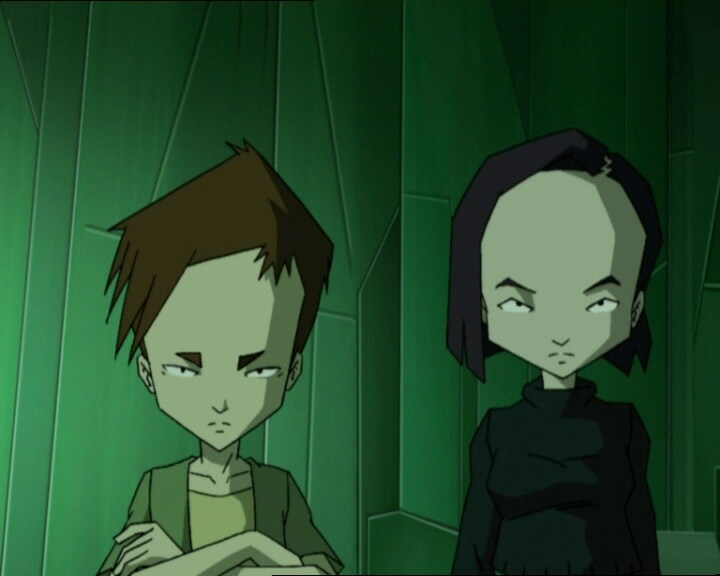 While the heroes mourn their loss, a new twist emerges: the towers become white one after the other, Lyoko lives once more… Franz Hopper, its creator, has given it life once again! In a white sphere the young Aelita’s eyes open again: she sees all the memories of her past, the fragment of her memory she was missing! 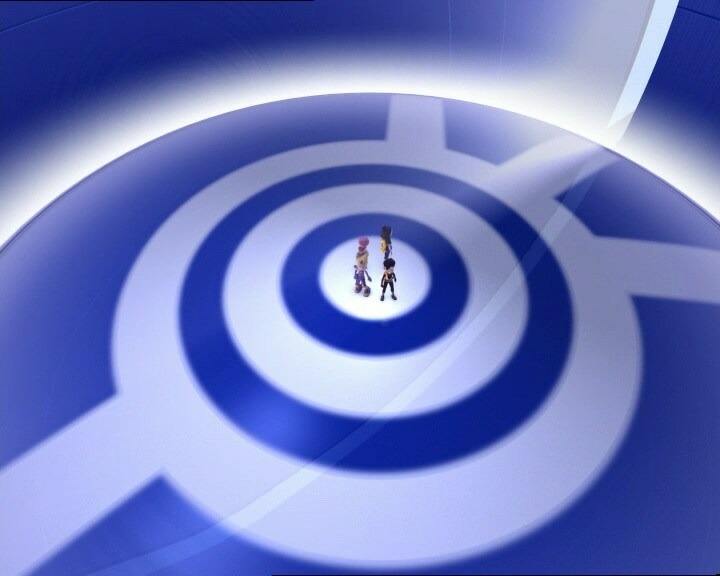 She sees herself growing up with Franz and her pink-haired mother, she sees her disappear with a scream, she sees the day the mysterious men in black came to her house, and when he father took her to the factory and sent them both to Lyoko… Then she is devirtualised. - Attack: None, just extreme defensive measures in Sector 5. - Aelita never had a virus, but a missing fragment which XANA stole from her which contains all her memories from her life on Earth. 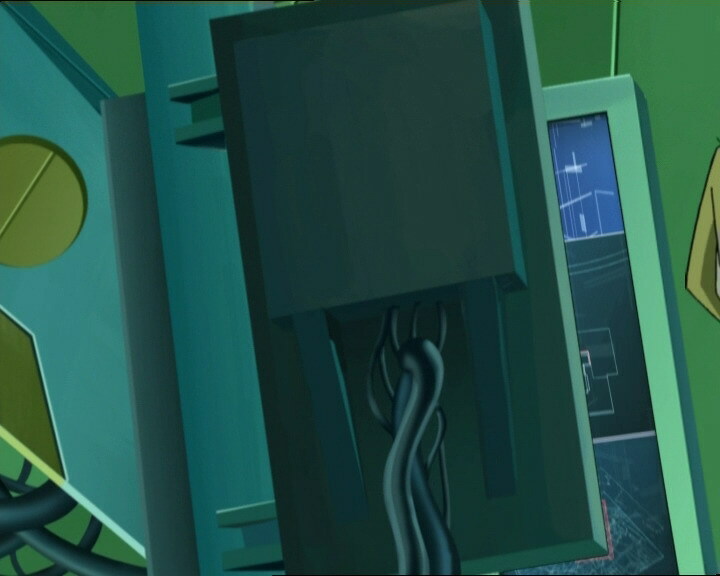 - The Scyphozoa succeeds in stealing the Keys to Lyoko in Aelita’s memory, allowing XANA to leave the Supercomputer and let Lyoko die. 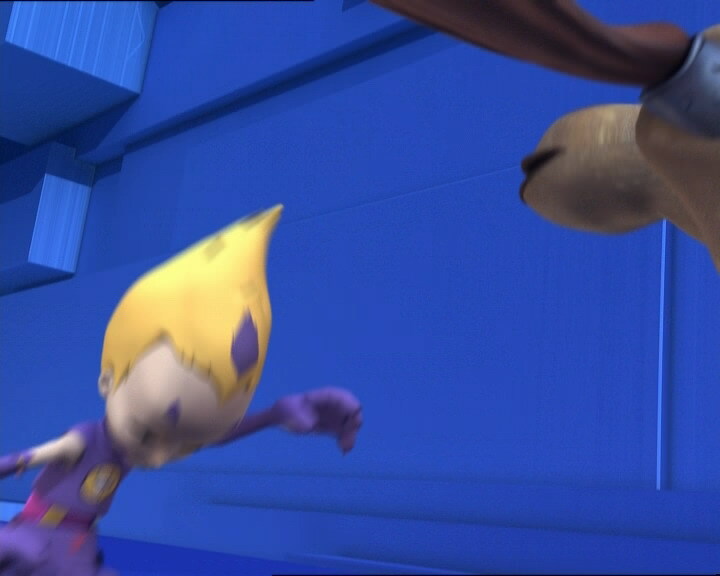 - We see summary images of Aelita’s childhood: her being given Mister Puck; the disappearance of her mother; the famous day on which she and her father fled to Lyoko. 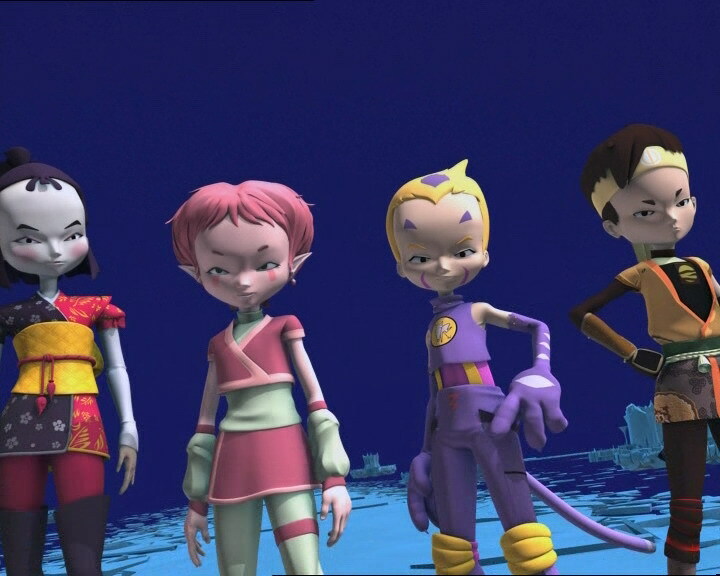 - Franz brings Lyoko and Aelita back to life as well as returning Aelita’s missing fragment, making her fully human again. - The heroes decide to continue to fight against XANA wherever it is, together. - XANA, like Aelita, is no longer linked to the Supercomputer. - First appearance of Anthea Hopper (in Aelita’s flashbacks). - Aelita dies at one point in this episode before being saved by Hopper. - Sissi believes she’s the most beautiful girl at Kadic. - Ulrich and Yumi are confused about invitations to the dance, from Sissi and William; just before the final mission, Ulrich was about to declare his feelings for Yumi. - Jim reminds us that chaotic behaviour, suggestive dances and messing around are severely reprimanded at the end-of-year dance. 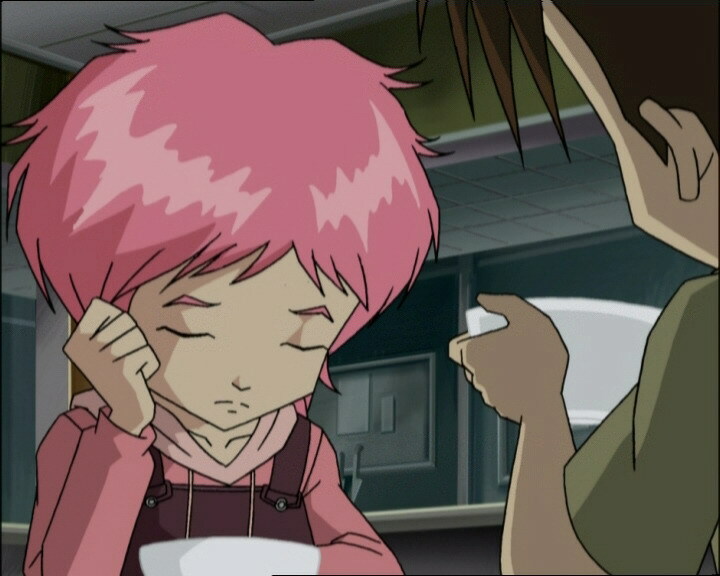 - Aelita develops a complex about her humanity and tries to turn the Supercomputer off to save the world but Jeremy shows her reason again by saying they’ll save the world together. - Odd, because of his reputation, is seen by most girls as a womaniser. - The front door of Yumi’s house is blue instead of grey. - Yumi’s outfit is reversed during two shots in the room with Aelita’s fragment in it. - Aelita’s outfit is reversed during one shot. - The right sleeve of William’s shirt is the same colour as his t-shirt at the moment when Yumi says she’s sorry. - The girl Odd wanted to go to the dance with was said to be called Carla, but according to official documents, her name is Jeanne Le Bihan. - When Yumi rejects William’s offer and glances over at Ulrich, wanting to go to the dance with him, Ulrich and Odd are shown standing with Magali, only a few minutes after she told Odd she never wanted to speak to him again. - Second episode in the season 2 finale. - First mention of Project Carthage. 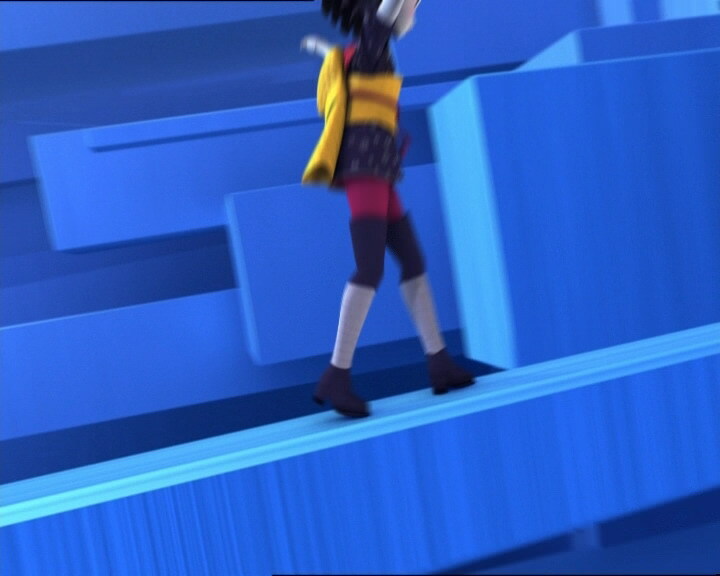 - First mention of the Keys to Lyoko and Aelita’s missing fragment. - Second time two monsters devirtualise one another. - The episode begins the day after the events of episode 51, “Revelation”. - The dance is at the end of the year: the episode therefore takes place in June. - The date of Aelita and Franz’ virtualisation was June 6 1994. - Reappearance of the game Tetrix Annihilator played by Odd. - Aelita wakes up as soon as Jeremy reactivates the Supercomputer. 26 episodes earlier, it took her an entire afternoon to wake. Allusion to episode 42, “A Fine Mess,” in which Magali slapped Odd (who was actually Yumi in Odd’s body) after declaring she knew he was going out with Claire Girard at the same time. - During the battle against Creepers in Sector 5, Ulrich and Odd high five like wrestlers when they change places during a match. 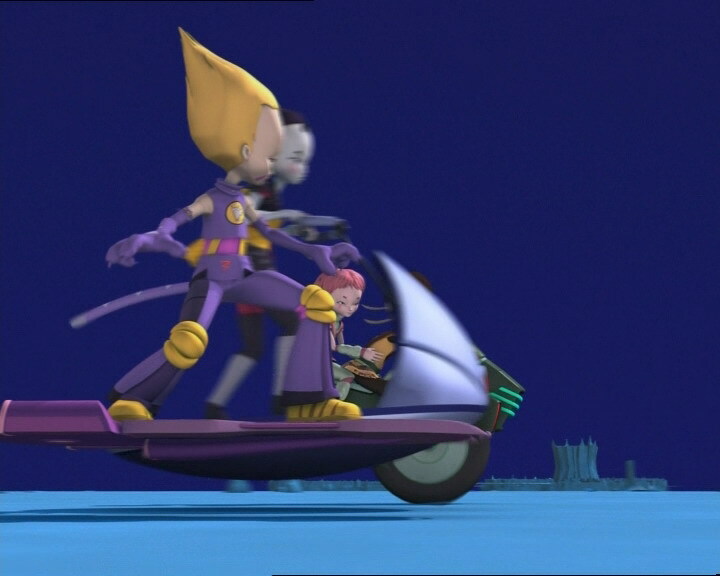 Jeremy: That’s what XANA wants to steal from Aelita’s memory! Ulrich: But what could XANA do with them? Jeremy: It turns out I’ve been wrong all along! Jeremy: I thought that XANA had given Aelita a virus, so I’ve been looking for an antivirus. But thanks to Franz Hopper’s diary, I finally understand: XANA didn’t give her anything at all. In fact, he took something from her. Yumi: He did? But what? Jeremy: I don’t really know yet. It’s a fragment that belongs to her. I’ve located it in Sector 5. Odd: We could go and get it tonight, after the end-of-year dance! Ulrich: Awesome! It’ll be our final mission! And then it’s time for a well-earned, real vacation! Aelita (getting up): Out of the question! Jeremy: Aelita! Wait! What’s the matter? 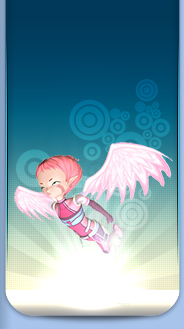 Aelita: I refuse to set foot on Lyoko ever again! Jeremy: Why? What’s gotten into you? Jim: Right, for all you party animals with short memory spans, I’d like to remind you that, uh…what was I saying? Oh yeah! During the end-of-the-year dance, any overly suggestive dancing, wild behaviour or troublemaking will be severely punished! Uh, that’s all, enjoy yourselves. Odd: So far, I don’t have anyone to take to the dance! Fortunately, I’ve got a way with women! Hi! Wanna go to the dance with me? Magali (angry): I told you never to speak to me again! Sissi: Yoohoo! What would you say to taking the prettiest girl in school to the dance? Odd: Uh, you mean Anais Fiquet? No, she’s going with Christophe M’Bala. Sissi: I meant me, stupid! Well? Ulrich (seeing Yumi and William and thinking they’re going together): Uh…ok. I’ll go to the dance with you. Sissi: Oh! Uh, r-really? Uh…well, uh, great! See you tonight! Odd: I’d rather look like a big loser and go by myself than go with someone like…like her! Sissi: Yoohoo, Ulrich! Here, for you! Sissi: A surprise! See you tonight! Yumi: Ok, I get it. Ulrich: What? You are going to the dance with William, aren’t you?! Yumi: Is that a fact? Well, you really don’t get it, do you? Ulrich: One more of your stupid proverbs, and you are dead! Jeremy: Aelita! Answer me! Come on! Wake up! Jeremy: You’re insane! Why did you do that?! 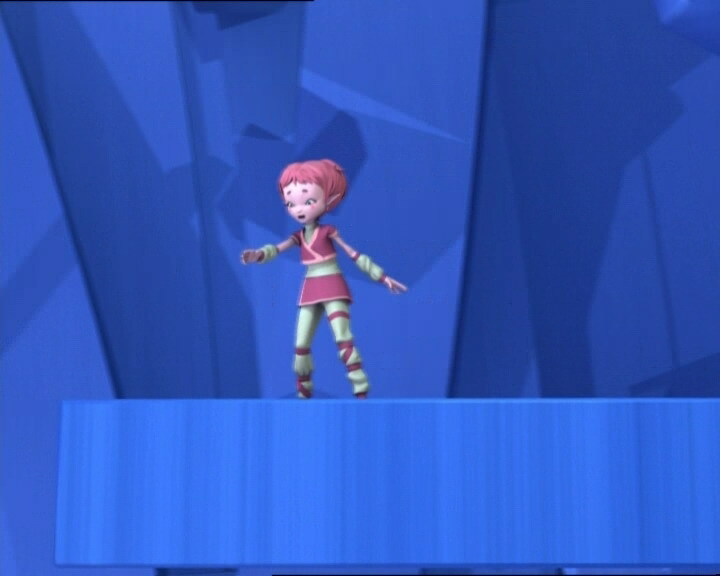 Aelita: To save the world…to save you all! Jeremy: We’ll save it together! And then you’ll have your whole life in front of you! A brand new life! Odd: You should get ready! Your girlfriend’s gonna be waiting for you! Odd: Ok, I’m outta here! Who knows, maybe I’ll bump into a lonely heart! Hiroki: YUMIIII! YOUR BOYFRIEND’S HEEEERE! Yumi: Beat it, Hiroki! (Hiroki runs off laughing) Well then? You’re not at the dance with Sissi? Ulrich: I don’t really like dancing…even less with Sissi! Yumi: Why are you here? Ulrich: I came to tell you something. Yumi: Aren’t you going to get that? Sissi: You…you haven’t seen Ulrich, have you? Odd: No, and he promised to take me to the dance! Odd: Hi! Wanna go to the dance with me? Jeanne: Uh…alright! My name’s Carla! Odd: The one and only! Jeanne: Uh, I’m sorry, I’m already seeing someone! Ulrich: Odd, you at the dance? Ulrich: Right, urgent meeting. Come to the factory, we’re taking the plunge! Odd: Oh man, just when I finally almost found a girl to go with! Jeremy: This is the big one, guys! We’re going to recover Aelita’s fragment, and get rid of XANA once and for all! Odd: Let’s go, then! I’ll lead the way! Ulrich: What’s wrong with you, you feel like throwing up as usual? Odd: No, I don’t! That’s what I can’t understand! Odd: Hi there Creepers! Still as ugly as ever, huh? Odd: Wanna see how low you can go, huh guys? Jeremy: I thought you were gonna lead the way! Go on! Ulrich: Jeremy, it’s getting worse! Jeremy: Oh no, it’s getting better! Ulrich: You’re crazy! What’s going on?! Jeremy: It’s Franz Hopper who’s controlling the Mantas! Aelita (young): Oh, he’s so cute! What should I call him? Franz: What about Mister Puck? It means goblin. Anthea: Do you like him? Aelita (young): Oh thank you, Mummy! Man in black: Alright, come out of there! Aelita: Daddy! The men in black are here! Franz: I know. Do you remember where Mister Puck is? Franz: To a world where we will be safe! You and I, forever! Franz: See you in a minute, honey. Aelita: See you in a minute, Daddy. Ulrich: What’s going on, Jeremy?! 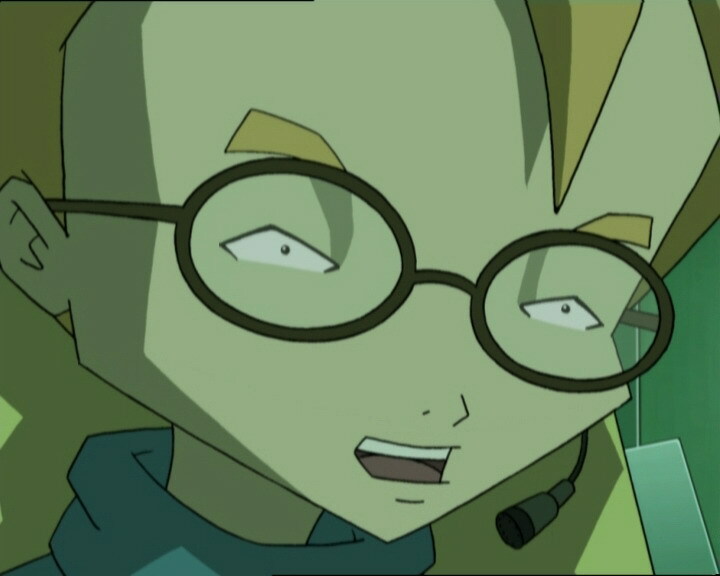 Jeremy: It’s Franz Hopper…he’s bringing Lyoko back to life! Jeremy: Franz Hopper is saving his daughter! Jeremy: To the scanner room! Quick! Odd: Right…would…someone please say something funny before I have a heart attack? Aelita: Oh…my father sacrificed himself for me…and we don’t even know if he’s still on Lyoko! Odd: Fine. Excuse me while I have my heart attack. 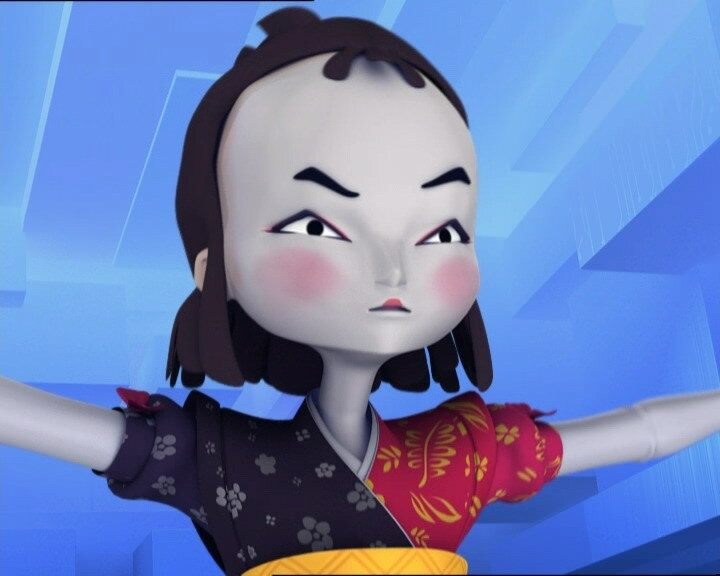 Yumi: Shutting the Supercomputer down is not going to kill XANA anymore…what’re we gonna do? Jeremy: Same as always, we’ll fight! XANA may have become more powerful, but I don’t think he’s invincible! If he attacks, we’ll counter-attack! We’ll find a way to get rid of XANA for good! Aelita: You’re right. The fight has to go on! After all…fighting XANA is my job. Jeremy: No, Aelita, it’s our job!